For the August 2017 full moon. Thank you! Love the full moon graphic! I dedicated my kitchen altar since it was the harvest moon. Where do you get the info? 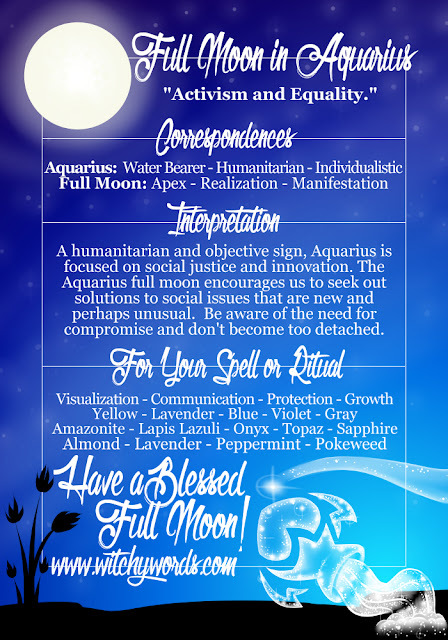 Love the full moon graphic! I dedicated my kitchen altar since it was the harvest moon. How did you find the information you used?